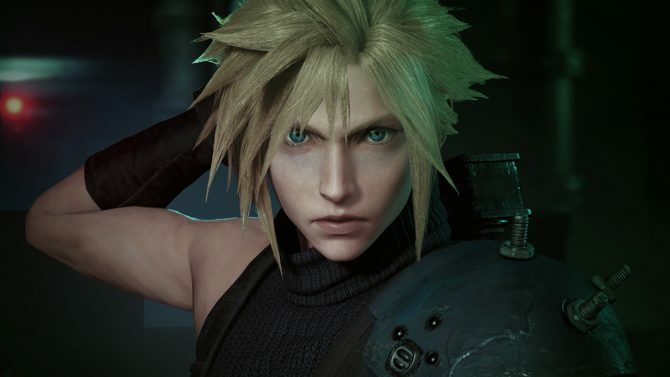 Square Enix released a new career opportunity ad providing a closer look at the development of the Final Fantasy VII Remake for PS4. Square Enix published a new career opportunity ad seeking a Battle Planner for the upcoming Final Fantasy VII Remake. The job says a lot about the way the team at Business Division 1 (that is also working on Mobius Final Fantasy) is tackling development, alongside some interesting information. 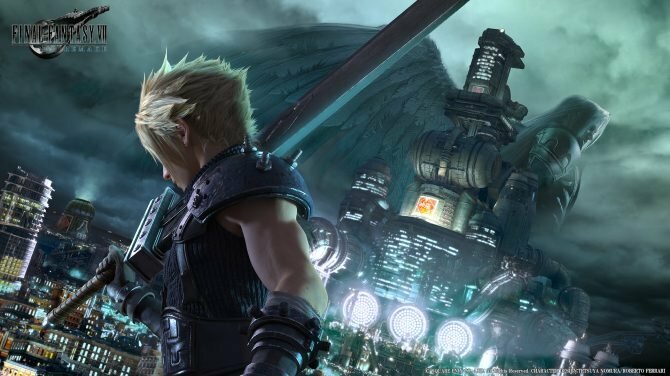 First of all, we learn that the team is aiming at a “new creation” that isn’t just a simple remake, and the project is in full-scale development to create “a game that exceeds the original” Final Fantasy VII. Since the team is working with the goal of “creating a game with quality that exceeds the original” they’re still recruiting internal development staff. As a relevant personal note here, I’ve seen articles and videos in the past alleging that development must be behind schedule or just started because Square Enix is still hiring core staff members, but that is a pretty ignorant conclusion. It’s entirely normal across the gaming industry for development teams working on big projects to hire lead-level or even occasionally director-level developers as far as the last few months of development. The closer you get to release, the larger the workload becomes, the more staff you need, alongside leads to direct them. Incidentally, the job involves working on a battle system that combines commands and action, designing enemies and bosses, and planning the environment according to the player’s growth. The game will be “A new Final Fantasy with action elements added to traditional strategy”. We also learn that “staff members that worked on numbered Final Fantasy games have been joining the team one after the other” and doing so is “an opportunity to create a new Final Fantasy that won’t end with just the remake.” This is likely to mean that the candidate that will get the job will have the chance to transition to new Final Fantasy games after the remake is released. Square Enix has kept the project almost completely under wraps after its announcement. A few weeks ago we saw a few pieces of concept artwork and we read that development going well. Previously, we received a small update last summer by Tetsuya Nomura, and a few comments on how he manages to work on it and on Kingdom Hearts III at the same time. Back in May 2017, Square Enix brought the development back in-house, after a stint during which Cyberconnect2 worked on the early stages of the project. The Final Fantasy VII Remake has been officially announced only for PS4 and for the moment does not have a release window. Despite that, Amazon is already offering pre-orders. 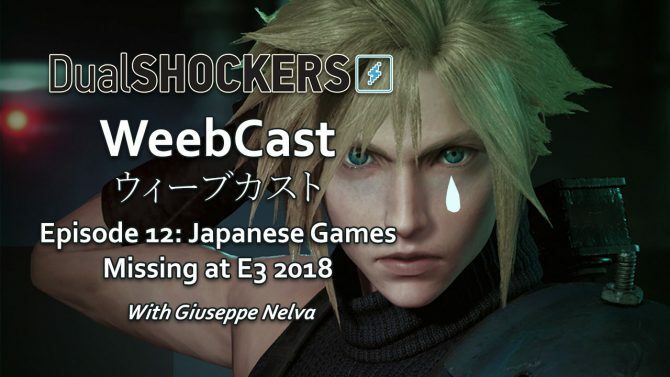 Naoki Hamaguchi was previously credited as Project Lead on Final Fantasy VII Remake.